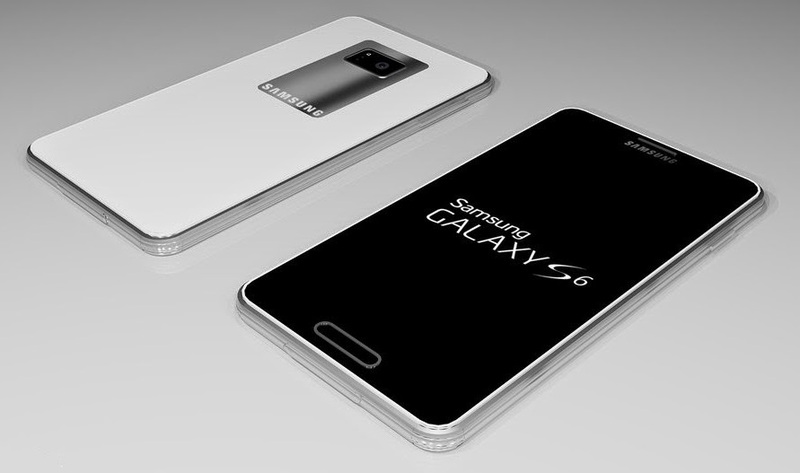 Samsung is said to be putting a 2,600 mAh battery inside the Galaxy S6. shrink in other to fit with the design. are likely to be more pixels to power – 1440 x 2560 to be precise. Nevertheless, size and irremovability does not mean anything in the smart world. is smaller. It’s a balancing act Samsung needs to get right.